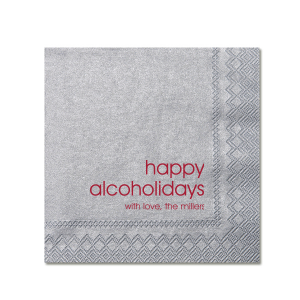 Give your holiday cocktails some extra sparkle with custom holiday shimmer cocktail napkins! 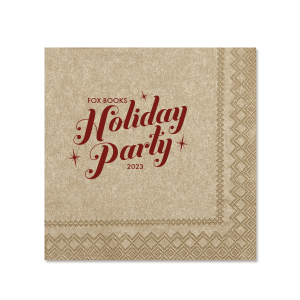 You’ll love the lustrous finish and beautiful foil stamping on your personalized holiday shimmer cocktail napkins. 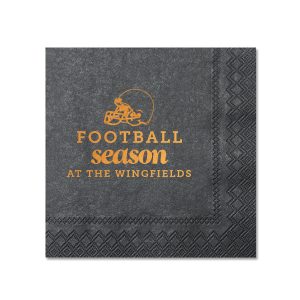 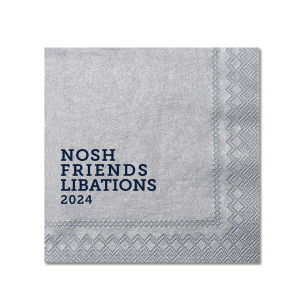 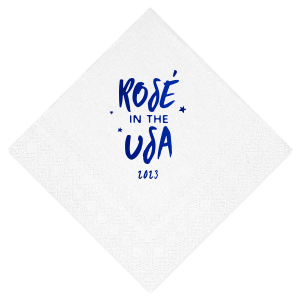 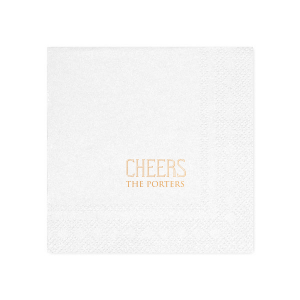 Your holiday party hospitality is on point, now let’s take your cocktail napkins up a notch with personalized holiday shimmer cocktail napkins. 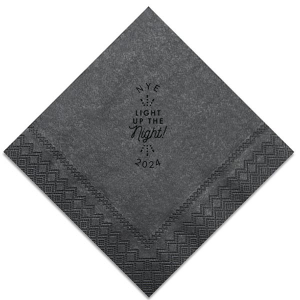 With a beautifully subtle iridescent glow, your custom holiday shimmer cocktail napkins are a fresh take on a classic cocktail napkin. 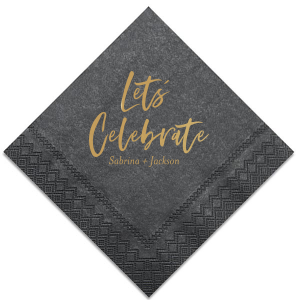 Choose a shimmer cocktail napkin color and foil stamping color to create the combination that accentuates your party theme perfectly. 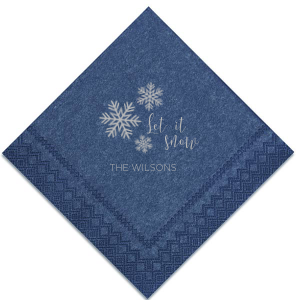 Peruse our design idea galleries for inspiration, and soon your custom holiday shimmer cocktail napkins will go from dream to reality. 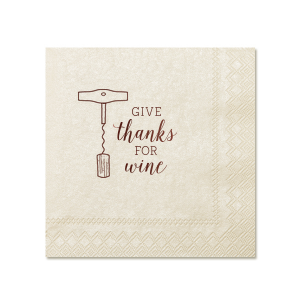 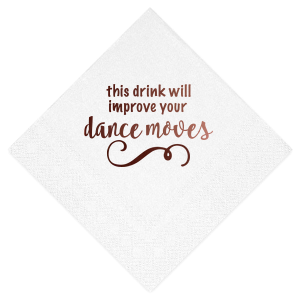 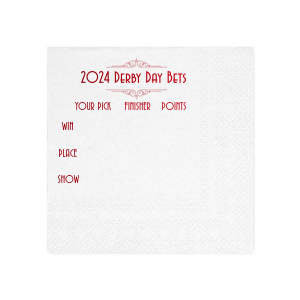 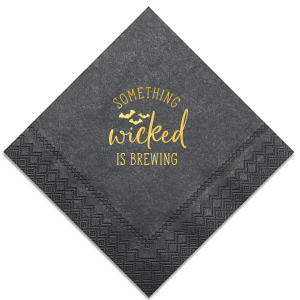 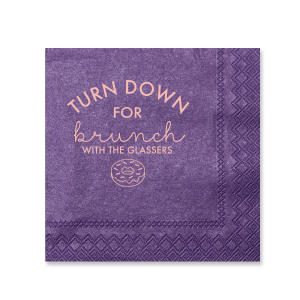 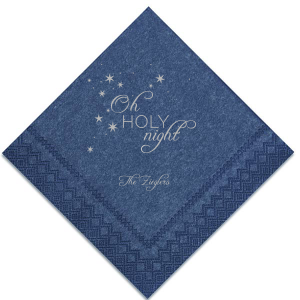 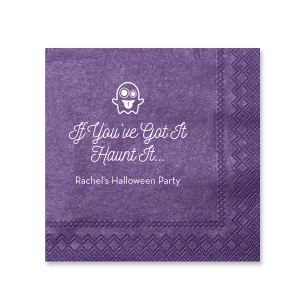 You can even upload your own design for completely one of a kind custom designed holiday shimmer cocktail napkins. 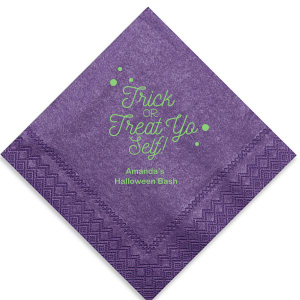 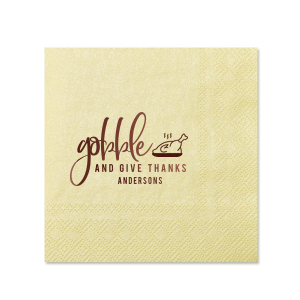 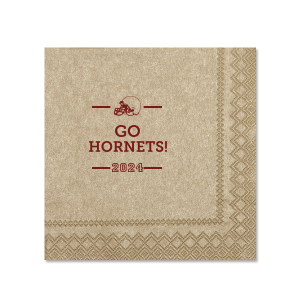 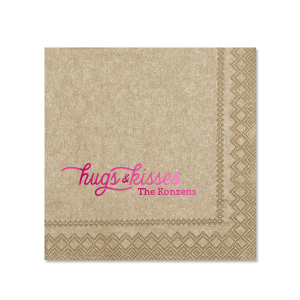 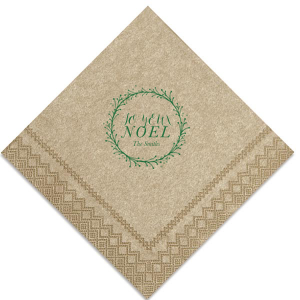 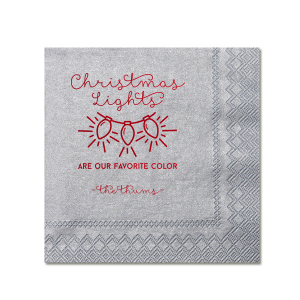 Create your personalized holiday shimmer napkins today!